Tennessee Poison Center (TPC) is a comprehensive poison resource center located on the campus of Vanderbilt University Medical Center. We are the statewide poison emergency information and resource center for the public and health care professionals. Tennessee Poison Center is certified as the statewide poison control center by the Tennessee Department of Health and is certified by the American Association of Poison Control Centers. Save the Poison Help Hotline number in your phone! Both are free and confidential. 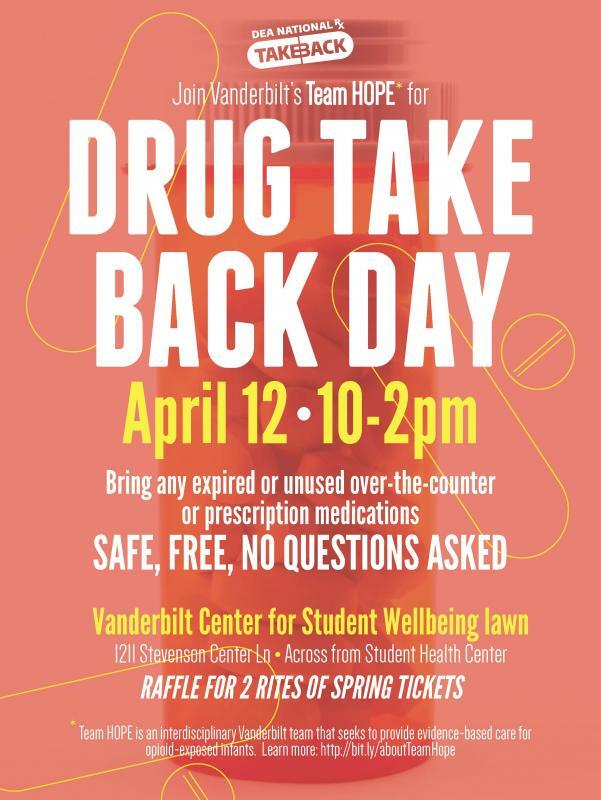 Come See TN Poison Center at the Drug Take Back Day Event! 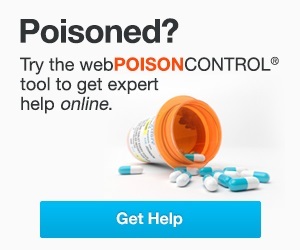 Tennessee Poison Center helps more than 127,000 callers a year. We depend on community support in order to provide our vital programs.